REYNOLDSBURG — After the final buzzer sounded in favor of the surging Raiders on the night of Friday February 16th, when its six senior players were honored before what would be their final regular season home game, Raiders head coach Scott Davis said he hadn’t seen a Senior Night performance like the one he saw from his team on Friday night in all of his years of coaching. And with the postseason up next, no one from outside of Reynoldsburg wants to see that either. The Raiders (15-7, 5-5) scored 23 of the game’s first 29 points in the first quarter alone against the visiting Lancaster Gales. They wouldn’t lead by less than double digits the rest of the way, with the seniors combining for 65 points before being taken out to a standing ovation with 3:50 to go, and eventually cruising all the way to an astounding 84-36 victory to cap off the regular season. Senior forward Tre Williams led all scorers with 22 points, and fellow senior Jamiel Goliday scored 19 points, including five three-pointers in the first half. Going back to his previous game, Goliday has been on fire, hitting ten total baskets from behind the arc in his last two games to give an extremely dangerous Raiders back court even more momentum heading into the playoffs. Those extra practice shots definitely paid off prior to tip against Lancaster, as one of his three-pointers happened on the first possession of the game. Williams would score in the post and on a transition layup to give the Raiders a 7-0 lead with 6:13 left in the opening quarter before Lancaster took a quick timeout. They would respond with back-to-back triples to cut the Raiders’ lead to one just over a minute later, but the one-possession game didn’t last for very long. Lancaster would go cold from behind the arc and the Raiders would capitalize, scoring 16 unanswered points to end the first quarter to take a 23-6 lead over the Gales. Seniors Elijah Thurston and Malcolm Murphy would also get on the scoreboard this period, with Thurston scoring on two layups and Murphy hitting from downtown. Lancaster would score the first seven points of the 2nd quarter to cut the Raiders’ lead to 23-13 with 5:55 left in the first half, but four different Raiders would score as part of a 11-3 Reynoldsburg run spanning just under three minutes to extend the lead to 34-16 with 3:00 left in the period before the Gales called timeout. Lancaster would put up seven more points in the quarter, but that certainly was not enough to keep pace as Goliday caught fire out of the timeout. He would score on a layup and hit three more triples to end the first half to give the Raiders a 47-23 lead at the break. 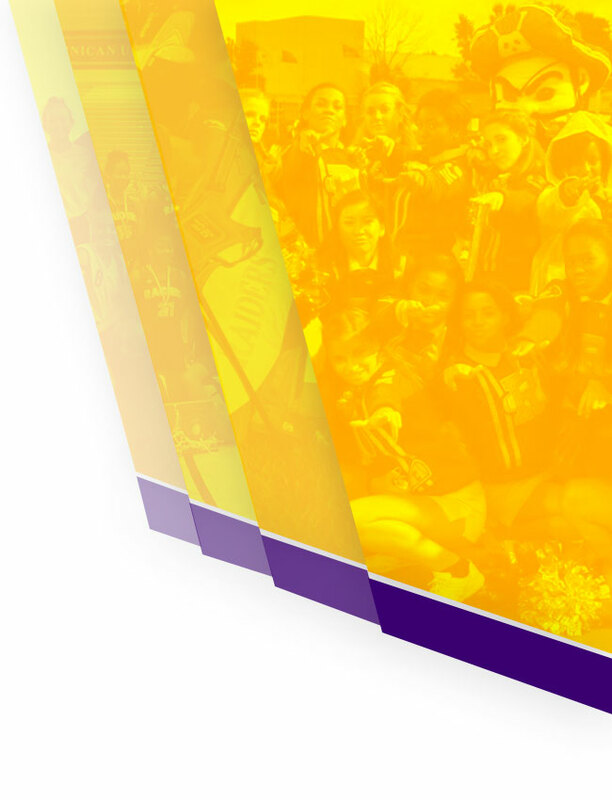 And Reynoldsburg never let up from there. The seniors continued to light up the scoreboard out of the locker room in the 3rd quarter, scoring the next 14 points as part of a 14-2 Reynoldsburg run with Cole Crosby getting on the board with a basket plus a free throw off a foul to extend the lead to 61-25 with 2:17 left in the quarter. 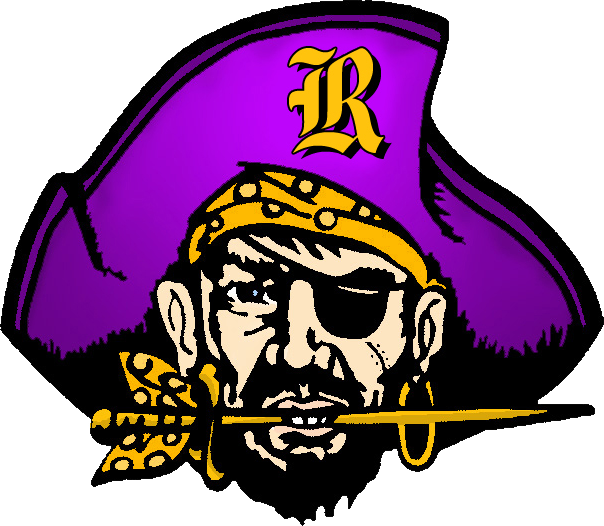 The Raiders were just as strong defensively, holding Lancaster to just one more basket in the period, and a three-pointer at the buzzer by junior guard Ben Fort gave Reynoldsburg a 37-point lead going into the final eight minutes of regulation. Lancaster would score the first five points of the 4th quarter, but a Crosby three-pointer, a pair of free throws by Thurston, and a bucket plus a dunk by Williams would extend the lead to 72-32 with 3:50 to play before all seniors were taken out of the game one-by-one and to a standing ovation from the Raider faithful. For just over the next minute, all eyes were on the six members of the Raider Boys Basketball Class of 2018, including guard Myonne Turner, who was lost to injury for the season late in December. These seniors certainly have paved the way for the underclassmen following in their footsteps, who put on a show in the final minutes of regulation, scoring 12 of the game’s final 16 points en route to an 84-36 victory to cap the regular season off with a bang. Reynoldsburg has to feel really good going into the playoffs, closing out the regular season on a four-game winning streak and as winners of 7 of their last 9 games. The 10th-seeded Raiders would knock off two teams seeded higher than them during this nine-game stretch, including top-seeded Pickerington North on the road just a week prior to Senior Night. Reynoldsburg was rewarded for its tough schedule, finishing with an even record in the OCC-Ohio, no losses against lower-seeded Central Ohio District Playoff teams, and two wins against teams seeded in the top five: Pickerington North and Newark. Even more, should all of the higher seeds win out in the Columbus 3 District Bracket, including the Raiders, it would set up a rematch with Pickerington North in the District Finals just under three weeks from now at Ohio Dominican University. Energy that has the Raiders peaking at the right time and emerging as legitimate contenders in Central Ohio and beyond. 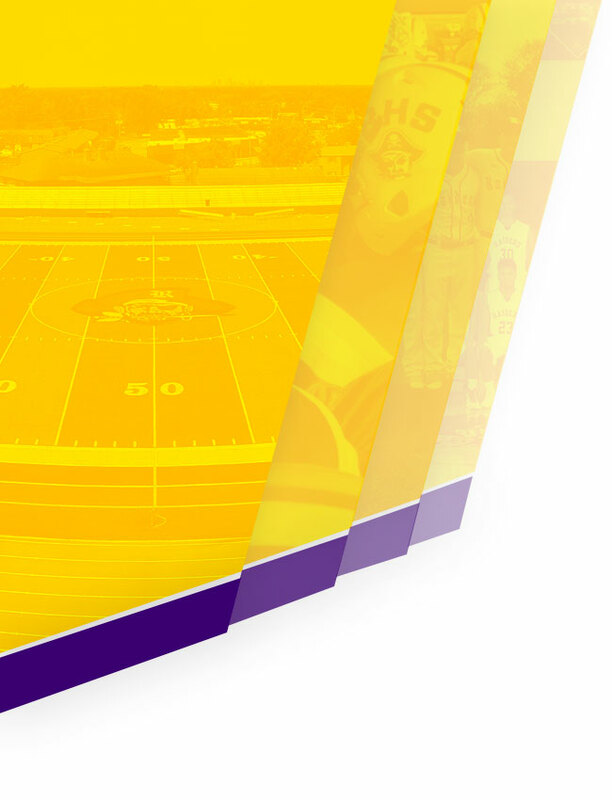 #10 Reynoldsburg (15-7) will open up the postseason at home on Saturday February 24th against #40 Thomas Worthington (5-17) in the first round of the playoffs. Although the Cardinals have only five total wins, they have won three of these five games in the last two and a half weeks of the regular season, including a 49-46 win at home against 8th-seeded Westerville South on January 30th. The other two of those wins came away from home: a 40-36 win at Dublin Scioto, and a 52-49 win on a buzzer-beating three at Worthington Kilbourne. The Cardinals have averaged 41.9 points in the regular season, much lower than Reynoldsburg’s average of 59.6 points, but expect Thomas Worthington to come into the Burg and give it their all as they have been playing their best basketball now when it matters most. Round 1: Tip against the Cardinals is at 7:00pm at the Summit Campus of Reynoldsburg High School. 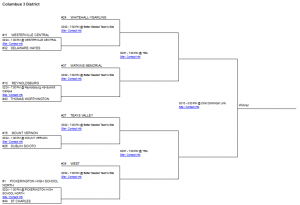 Round 2: Should the Raiders win, they would play at home against #37 Watkins Memorial at 7:00pm on Friday March 2nd. Round 3 (District Semifinals): Wednesday March 7th at 7:00pm with location TBD. Round 4 (District Finals): Saturday March 10th at 5:00pm at Ohio Dominican University.